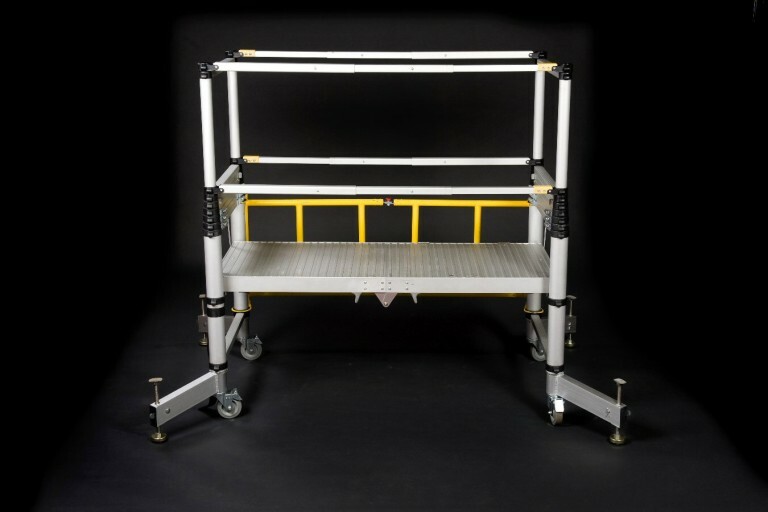 Regardless of your job Fast Hire & Sales stock Aluminium Scaffold Towers, Platforms, Ladders, Steps, Trestles Staging & Fall Protection in fact, just about everything you’ll need for working at height safely, whether you are in the construction trade or a D.I.Y customer. We can deliver bulky items to your door including an election/dismantle service. For the construction industry, we provide PASMA through our training partner at our fully equipped depot of at your own locations.